The News updated on Dec. 10, 2018. The Lijiang tourism law enforcement team stood out from 313 other units from across the country, being praised as an exceptional law enforcement team by the Ministry of Culture and Tourism of China. It was one of three law enforcement teams in Yunnan province to receive praise. 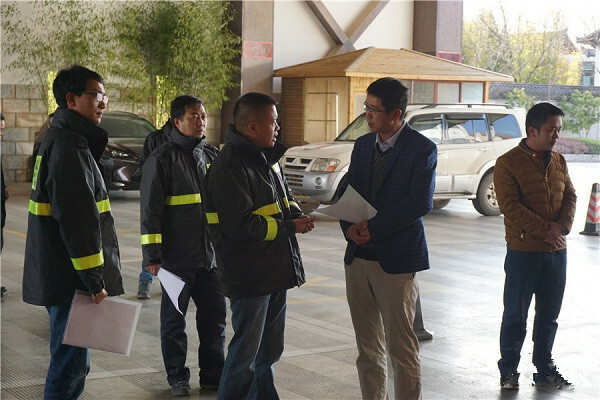 The team has established an inter-regional system to standardize tourism law enforcement across Yunnan province, Sichuan province and Chongqing municipality.The tourism law enforcement team has long considered the enforcement of tourism laws as their primary purpose, and has been exploring ways to respond quicker to tourist complaints. As of Nov 30, the Lijiang tourism law enforcement team has dispatched 11,760 law enforcement officers to inspect 15,300 tourism teams, 13,500 tour guides, 2,352 travel outlets, and 1,256 tourist destinations. 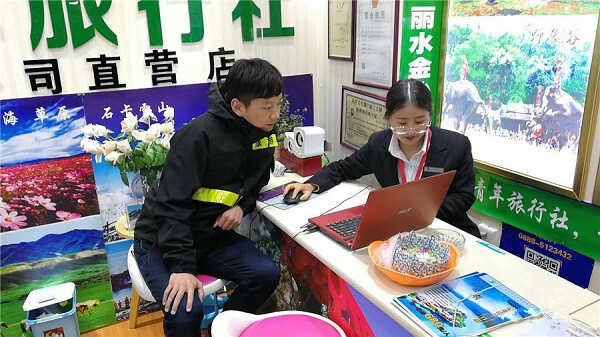 More than 980,000 tips have been given out to those in the tourism industry.In order to respond quickly to violations of tourism laws and regulations, the Lijiang tourism law enforcement team has begun conducting unannounced visits.